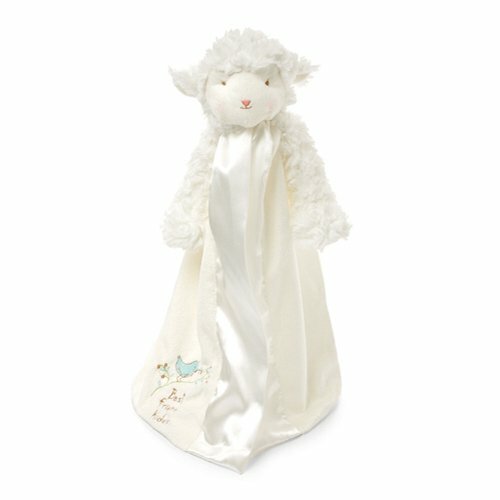 Marketplaces and prices shown matched UPC number 032657121401 during our search. Pet 'n Shape Sizzling Bacon Beef Lung CHUNX are proudly Made and Sourced in the USA. 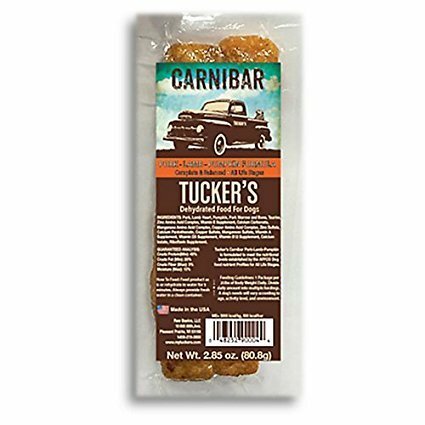 This lightweight, crunchy, mouth-watering treat is ideal for playful pups of all sizes and may be broken into smaller pieces to use as a training tool. All ingredients in our doggie treats are U.S. lab tested for safety and contain no artificial additives, colors, or preservatives. They are also free of any wheat, corn, and soy. The Pet ‘n Shape story began in 2005 when we recognized happiness comes in many shapes. Today, from bite-sized to mega, crunchy to chewy, we’re proud to offer a wide variety of perfectly natural treats and chews to fit your pet’s unique needs. Join our community of satisfied pet parents and share the shape of your pet’s happiness! Pet 'n Shape Sizzling Bacon Beef Lung CHUNX are proudly Made and Sourced in the USA. 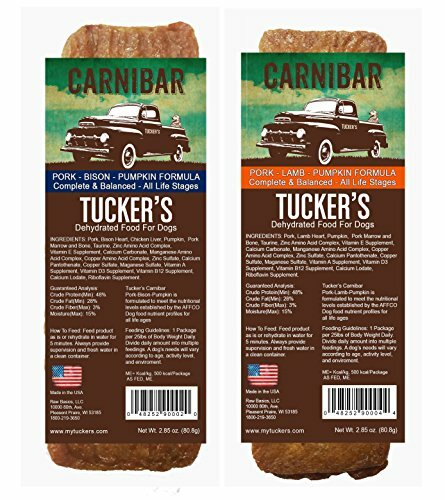 This lightweight, crunchy, mouth-watering treat is ideal for playful pups of all sizes and may be broken into smaller pieces to use as a training tool. 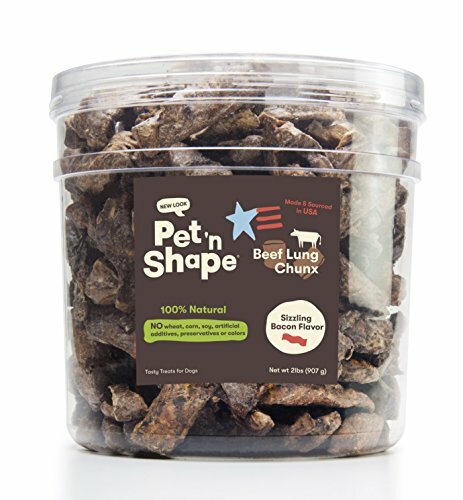 Pet 'n Shape Beef Lung CHUNX contain no artificial additivities, colors, or preservatives and contain no wheat, corn, and soy. Natural crunchy beef lung treats for dogs. No wheat, corn or soy and no artificial colors, additives or preservatives. Each treat is carefully roasted to ensure the ultimate quality and flavor. From playful puppies to youthful seniors, indulge your dog with these delicious, crunchy treats. Treat, train and reward your pet with a highly nutritious snack that pets crave and pet owners can trust.